Is The York Dungeon fully accessible? Do you have disabled toilets at The York Dungeon? Can I bring an assistance dog into The York Dungeon? Is The York Dungeon suitable for someone who suffer from Epilepsy? 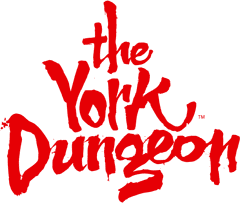 Is The York Dungeon suitable for someone with a hearing impairment? Is The York Dungeon suitable for visually impaired guests? Assistance dogs are welcome in The York Dungeon. A member of the party must remain with the dog at all times. There are loud noises, mist effects and smells (good and nasty) that may be confusing to assistance animals.